Professor at the "Ecole Centrale de Lille" (France), Dr. Borne is Director of Research and head of the Automatic Control Department of this institution. Dr. Borne has been nominated IEEE fellow in 1996. He received the Norbert Wiener Award from IEEE/SMC in 1998. Founder and president of the SMC Technical committee "Mathematical modelling" from 1993 to1997, he is presently president of the "System area" SMC committee. He has been IMACS vice-president from 1988 to 1994; he is chairman of the IMACS Technical Committee on "Robotics and Control System" and in 1997 he has been nominated Honorary member of the IMACS board of directors. Comment : With the collaboration of Olivier BORNE and Madan G. SINGH. 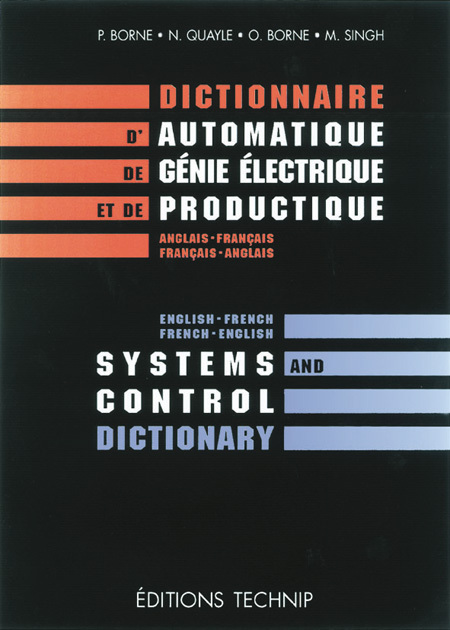 This interdisciplinary dictionary presents 64 000 technical terms and expressions used in the fields of: Automatic control, Electronics, Electrotechnics, Mechanics, Electrical engineering, Mechanical engineering, Chemical engineering, Production engineering, Robotics, Energy production, Production and Processing industries... It will be highly valuable to engineers and technicians, especially since it contains a wealth of current technical expressions. The presentation in boldtype of the headword and subentries will give rapid access to a wide range of uses for each term as well as to different translations. 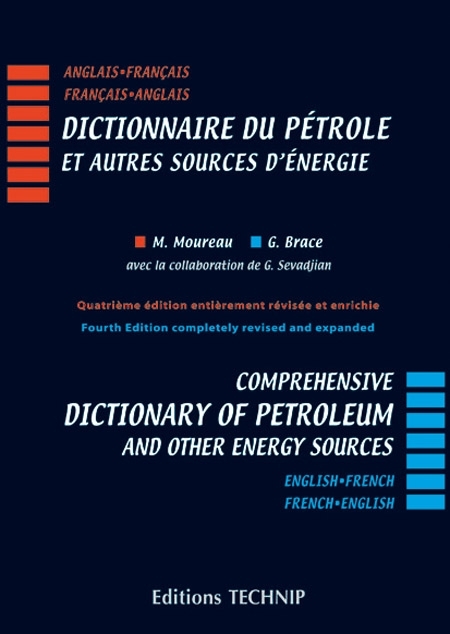 Ce dictionnaire interdisciplinaire regroupe 64 000 mots et expressions techniques utilisés dans les domaines suivants : automatique, électronique, électrotechnique, mécanique, génie électrique, génie mécanique, génie des procédés, productique, robotique, production de l’énergie, industries de production et de transformation. 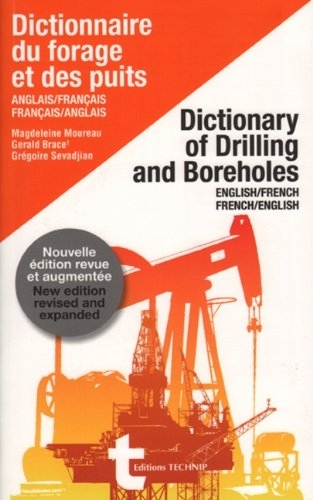 "Ce dictionnaire évitera les malentendus et incompréhensions lors d’une conversation technique ou de la lecture d’une notice" (Industries et techniques, juin 1998).